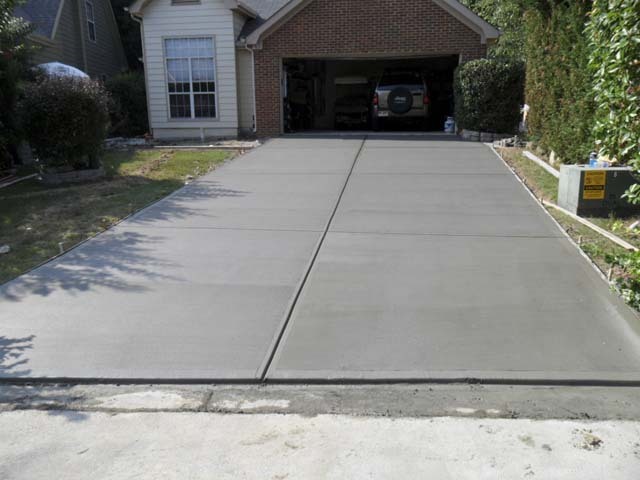 Fox Services, LLC, in Union Grove, WI, has been the area’s premium landscaping provider since 2007, serving all of Racine, Kenosha and Waukesha counties. 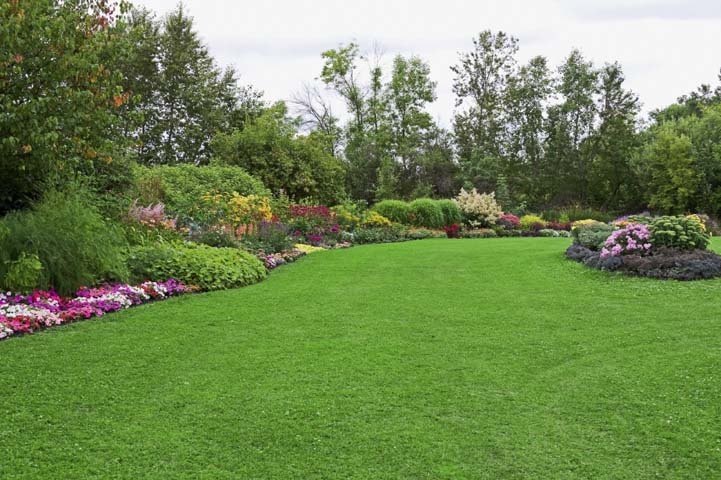 We offer delivery and installation of mulch, stone and sod, as well as landscape maintenance, irrigation, lawn care, landscape design, pressure washing, snow plowing and more. For all of your lawn maintenance needs, contact Fox Services, LLC in Union Grove today! Established in 2007. 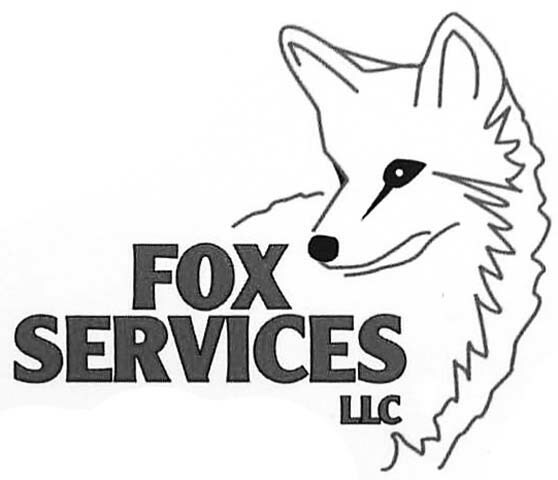 Fox Services, LLC is proud to serve our local area which includes Counties: Racine, Kenosha, Waukesha And Milwaukee, Walworth Counties, Union Grove, Kenosha, Mount Pleasant, Burlington, Waterford, Franksville, Caledonia, Summers, and Lake Geneva. 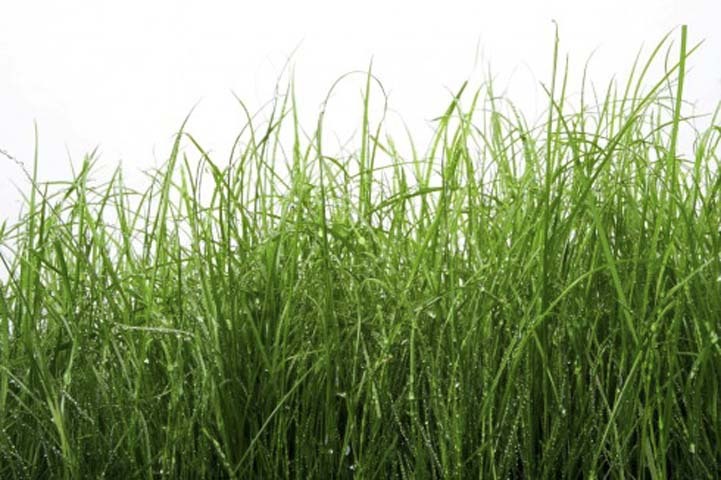 We specialize in Commercial and Residential Landscaping and Lawn Maintenance since 2007.